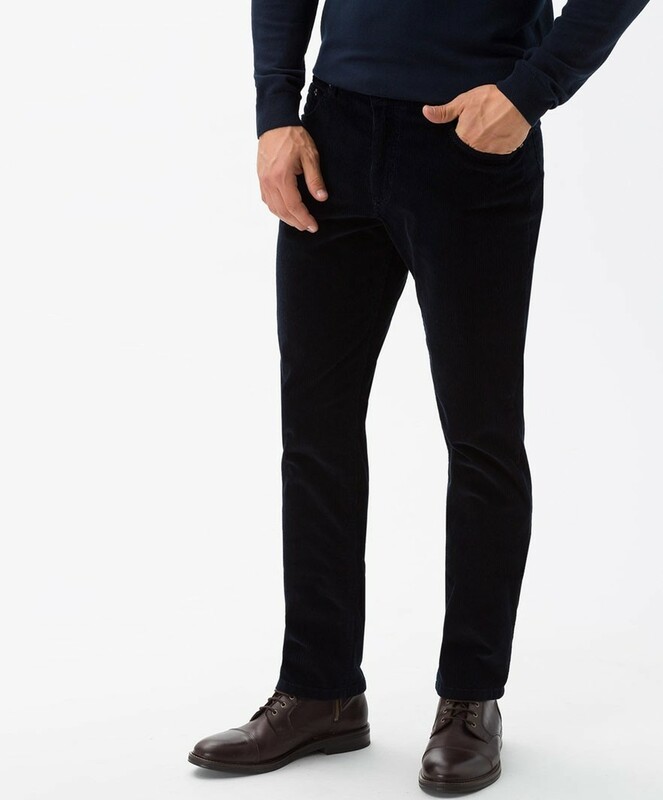 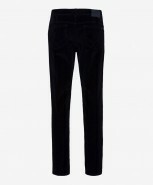 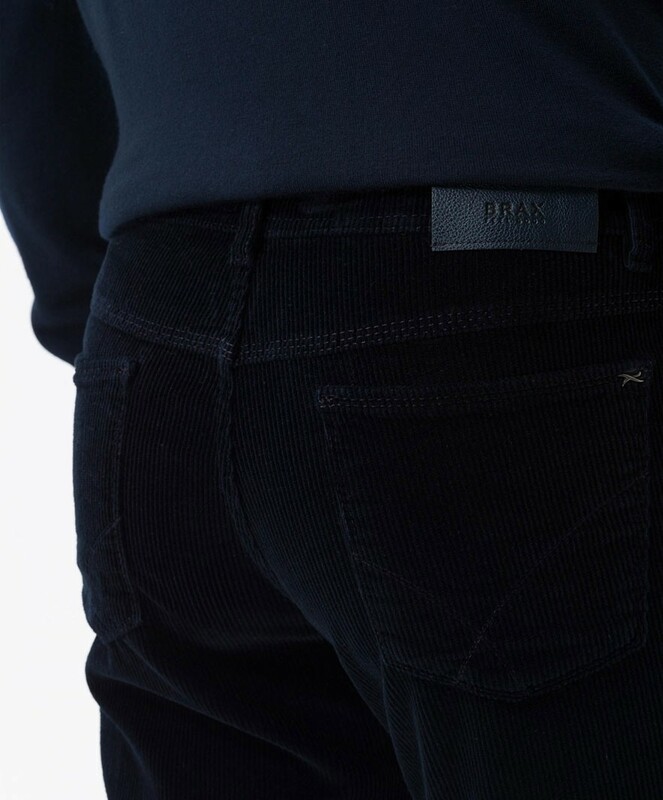 Mens corduroy trousers by Brax Feel good, style Cooper. 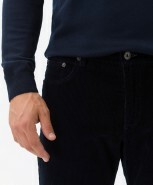 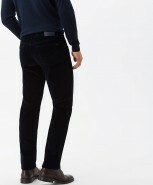 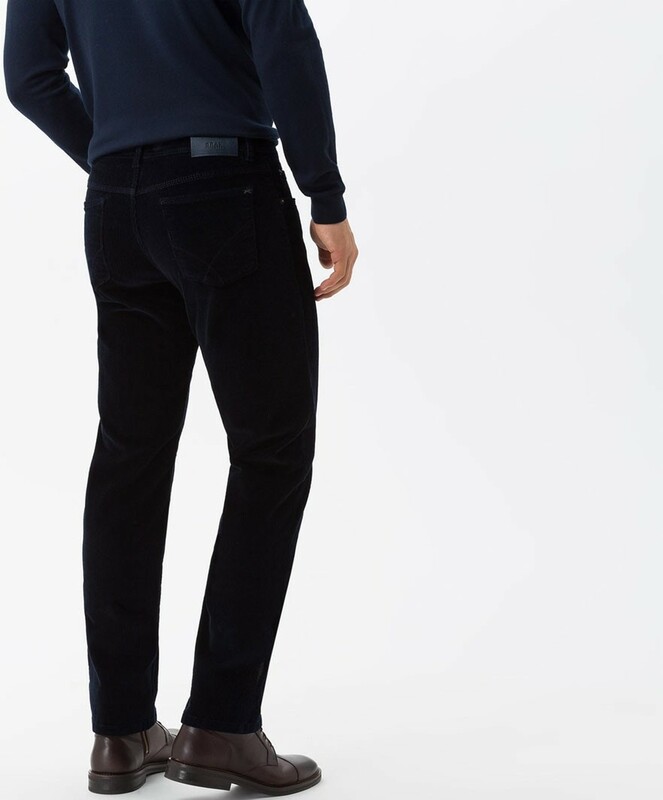 Authentic corduroys manufactured from the finest cotton to produce premium quality trousers. 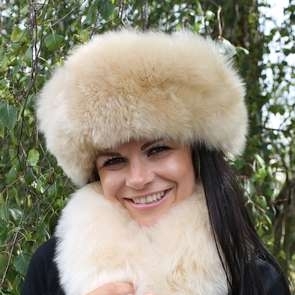 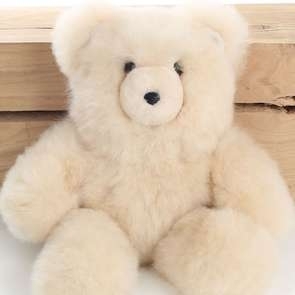 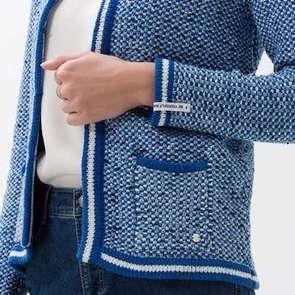 The rich Wintry texture will provide all the warmth you need for the season. 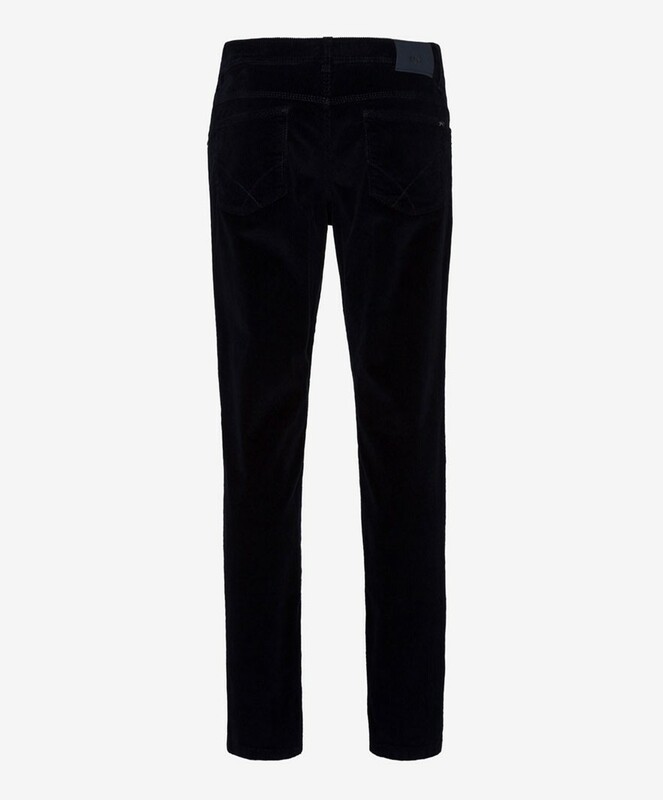 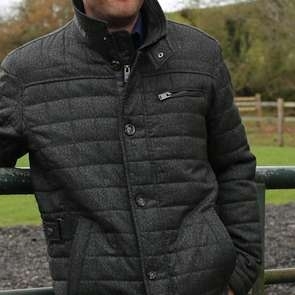 Designed in a regular fit with a straight leg, 5 pockets, belt hoops and zip and button fastening.